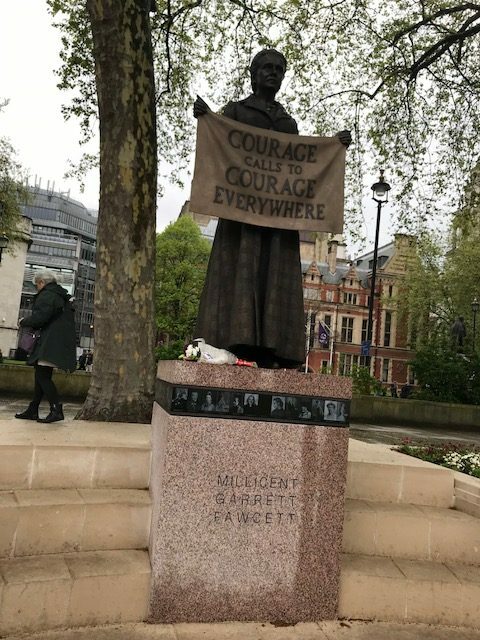 A statue commemorating the life of the suffragist, Millicent Fawcett, has been unveiled opposite Parliament. 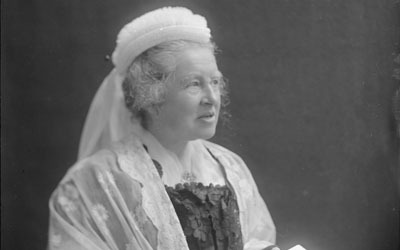 She campaigned for women’s right to vote during the early 20th Century and is seen as one of the most influential feminists of the past 100 years. 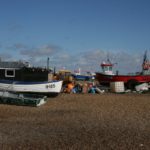 When Elizabeth Garrett Anderson was elected Mayor of Aldeburgh in 1908 she became the first woman mayor in Britain and a whole series of events were organised to mark the centenary of her death. 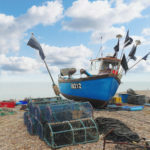 Elizabeth Garrett was a daughter of Newson Garrett, a successful Aldeburgh businessman who first developed the Maltings at Snape and was from the pioneering Garrett family in Leiston. As a leader in the social movements of the time Elizabeth played a national role in women’s rights to equality, especially in medicine and education. She was an inspirational woman. 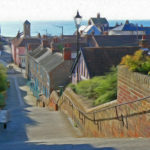 Retiring back to Aldeburgh in 1902 she lived with her husband in Alde House, near the Church.  In 1908 she became the Mayor of Aldeburgh, the first woman in Britain to be elected Mayor. She died on December 17th 1917 and is buried in Aldeburgh churchyard. Elizabeth Garrett was the first woman to qualify as a doctor in Britain in 1865, after overcoming opposition from the male medical establishment. In 1872 she opened the New Hospital for Women in London. The famous hospital later moved to the Euston Road and was renamed the Elizabeth Garrett Anderson Hospital after her death. In 1873 she became the first woman member of the British Medical Association, remaining so for 19 years. She helped found and, in due course, became Dean of a medical school for women which later became part of what is now the medical school University College, London . More locally, a major new wing at Ipswich Hospital is named after her. Elizabeth worked tirelessly with a group of friends to improve the education of women. In 1866 she was the first woman elected to a London school board. Elizabeth was a lifelong friend of Emily Davies who went on to co-found Girton College, Cambridge in 1869. Her sister Millicent co-founded Newnham College in 1875. More recently Michelle Obama made a well-publicised visit in 2009 to the London girls’ school bearing Elizabeth’s name to honour her achievements. From 1866 Elizabeth was a supporter of the women’s suffrage movement, in which her sister Millicent played a leading role.